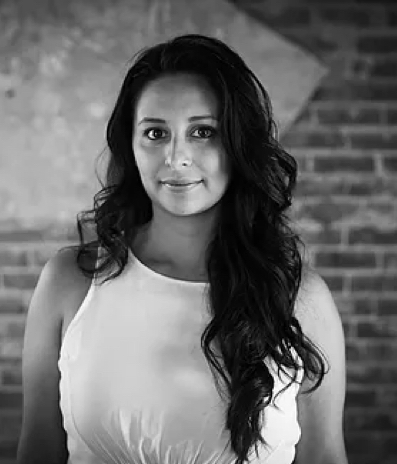 A Texas native, JESSICA FLORES is telling stories as Executive Producer and Partner of ThinkBIG Productions. She first fell in love with the industry in front of the camera as a performer: starting in pageantry and dance then as a SAG actress gaining film, commercial, and network TV credits working alongside star-studded actors like Houston Texans Defensive End JJ Watt and Alice Braga from Queen of the South. Following an interest in style, Jessica obtained her BFA in Interior Design in 2008 and gained experience leading design teams and managing art department on a number of independent and commercial film projects before cozying up to her current role as #Exec. Her invaluable knowledge from both sides of the camera has helped her progress into a leading visual Producer for a wide range of clientele, including some of THINKBIG’s favorite animation and scripted projects last year. She also makes this killer homemade salsa that we literally have dreams about. You really should meet her.